On August 21st, 2017, most of the United States will get a solar treat. Will you be watching? No eclipse glasses? No problem. 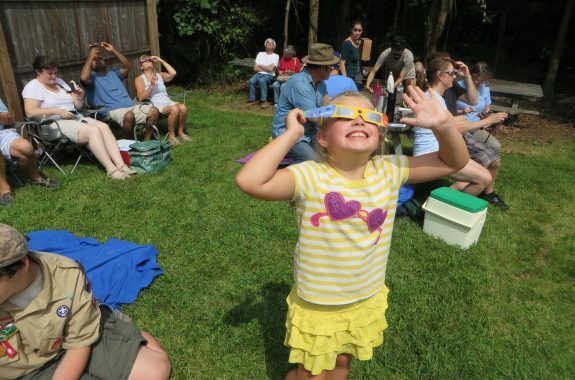 Here are five other ways to safely observe a solar eclipse. 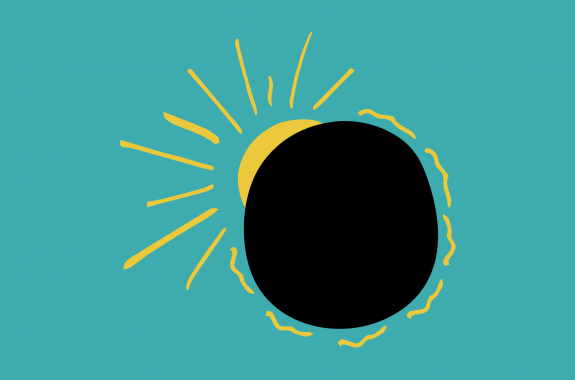 These hands-on activities will spice up any eclipse party and teach you a little something about our sun, moon, and earth in the process. Get your eclipse glasses ready! 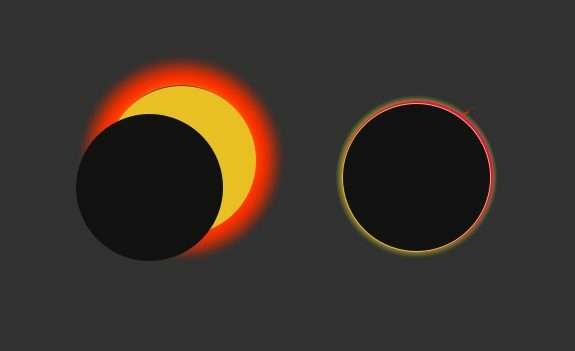 How Do I Safely View A Solar Eclipse? 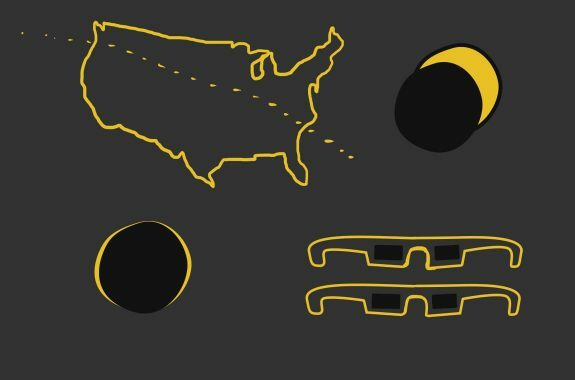 There's a solar eclipse coming to the U.S. on August 21, 2017. Get ready. Help get the word out about the American eclipse on August 21st, 2017! 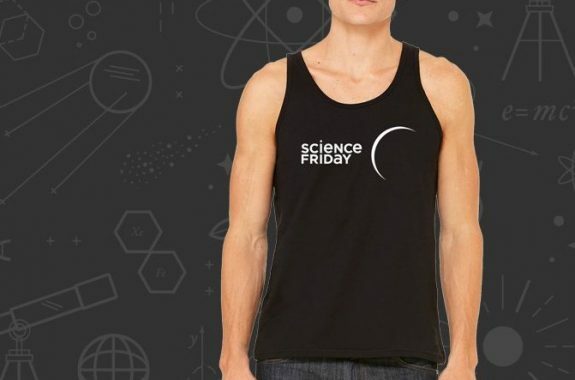 Buy yours today before the Great American Eclipse! NASA Eclipse Ballooning Project hopes to livestream the solar eclipse from weather balloons across the country. 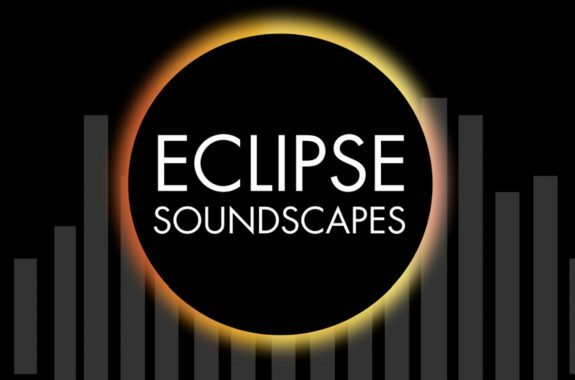 Eclipse Soundscapes will use real-time narration and rumble maps to help the blind experience the eclipse. 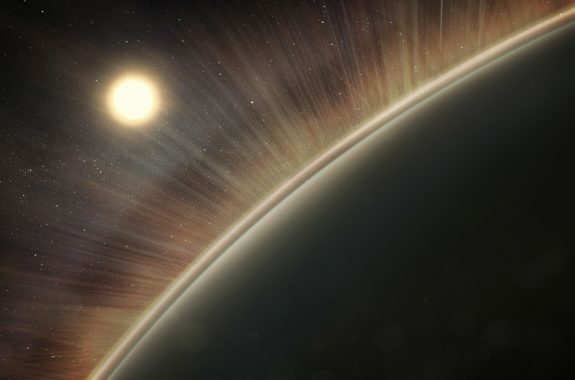 The solar eclipse provides an opportunity for scientists to study the sun’s atmosphere and polar plumes. Just three weeks remain before this rare and spectacular event. Are you ready? 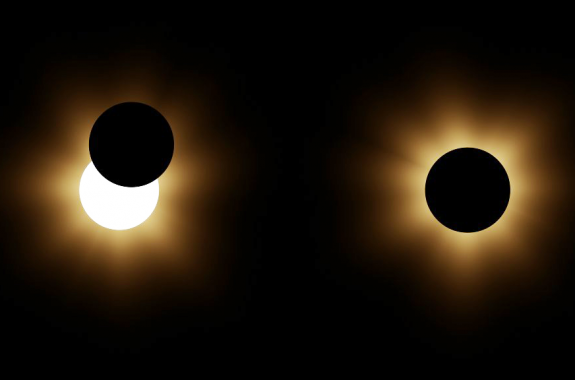 Create a physical, proportional model of the Earth and Moon system to model solar and lunar eclipses. 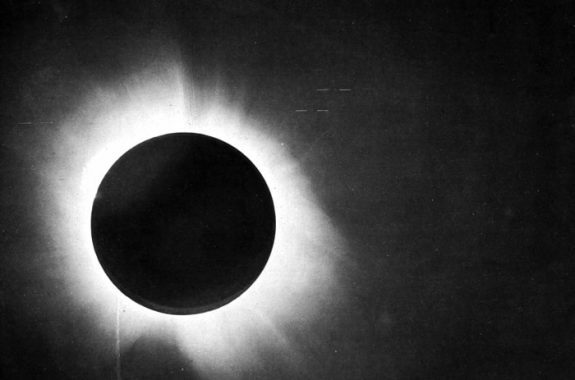 Astronomers observed an eclipse in 1919 and found evidence for Einstein's theory of general relativity—forever changing our understanding of the universe. 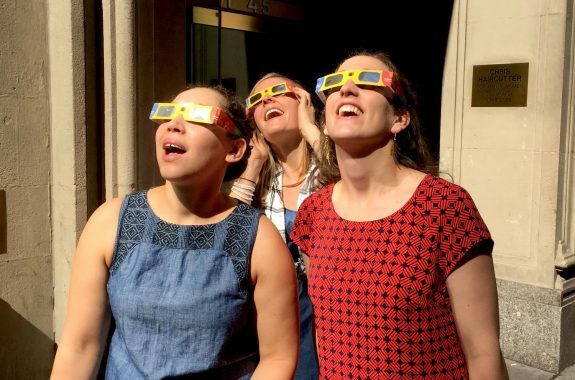 The latest SciFri Science Club has a challenge for you: Tell us what's happening with the solar eclipse, how to view it, and why we shouldn’t miss it. 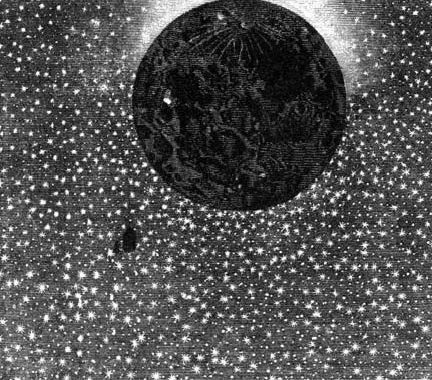 Today, a solar eclipse may be a thing of beauty, but it historically has caused panic around the world. 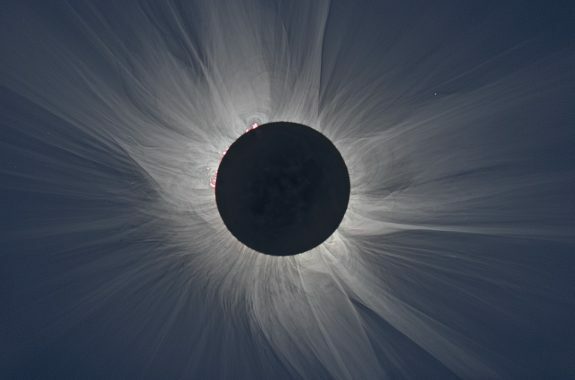 Astronomer Dean Regas shares some of his favorite stellar facts, and offers tips for the big skywatching event of 2017: the solar eclipse. 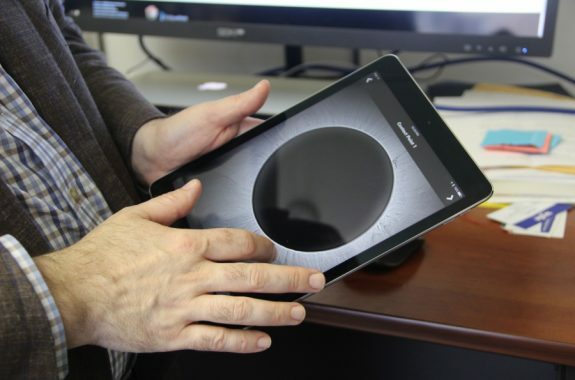 Instead of pinhole cameras and solar filter lenses, researchers are using sound and vibrations to describe the scenes on August 21 to visually impaired eclipse chasers. Love photos of lava? Adore GIFs of ants? Sign up for our newsletter, Picture of the Week. Every Monday we'll share one amazing image from the world of science!